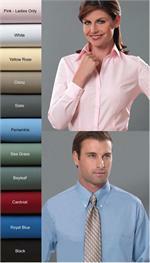 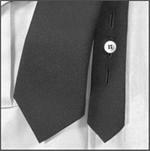 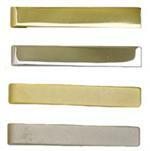 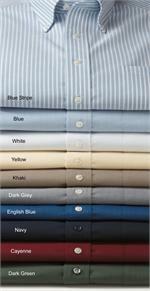 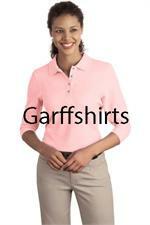 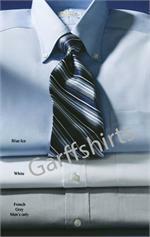 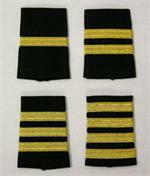 Manufacturer Part No: Epaulets - Shoulder Boards - Made in the U.S.A. 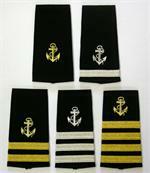 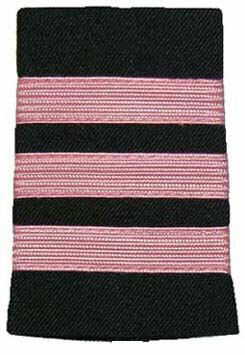 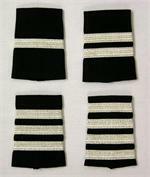 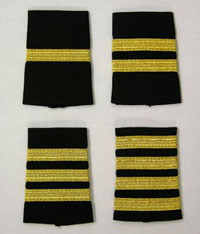 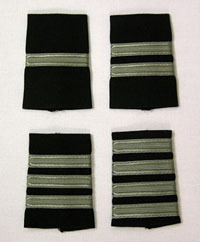 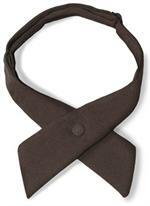 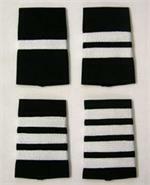 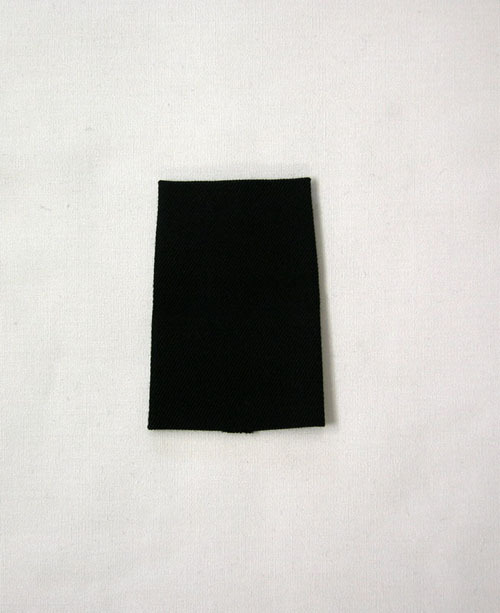 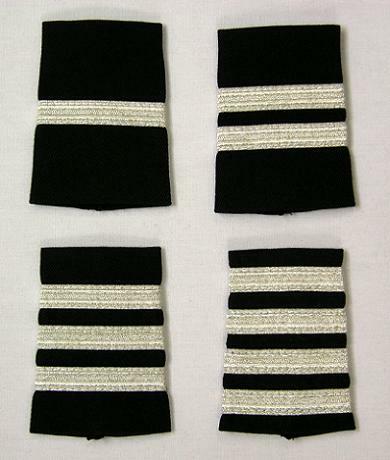 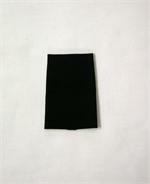 Pilot Uniform Epaulets - Shoulder Boards - Made in U.S.A.
3" Tapered epaulets. 2 1/8" at the wide end and 1 7/8" at the narrow end. 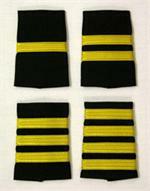 Each Stripe is 3/8" wide.